So whatever has been going on this week - it’s required a lot of deep thought and decision making. But here’s the thing - you have more time than you think to make whatever move you’re planning to make. 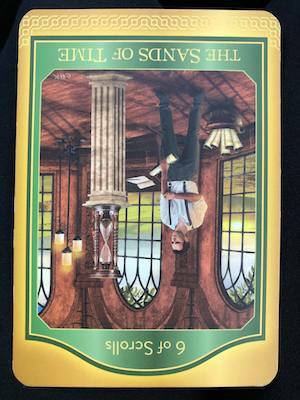 Divine timing is at play here, so breathe and know that the Universe IS conspiring to support and provide you with all you need...even if you can’t see it happening. Time is on your side, so take as much of it as you need.